A boot for seasoned backpackers: it's at home on all terrains - from snowy streets to a welcoming trail in the Alpine foothills, to a wet and skiddy trek. The M ANETO HIGH CLIMACTIVE features a particularly comfortable Vibram® outsole, supple leather, a very reassuring high-cut upper, plus a Climactive® waterproof-breathable membrane. Technical and discreet in equal measure. A boot for seasoned backpackers: it's at home on all terrains - from snowy streets to a welcoming trail in the Alpine foothills, to a wet and skiddy trek. The M ANETO HIGH CLIMACTIVE features a particularly comfortable Vibram® outsole, supple leather, a very reassuring high-cut upper, plus a Climactive® waterproof-breathable membrane. Technical and discreet in equal measure. With low-key looks thanks to a black leather exterior, the high-cut M ANETO HIGH CLIMACTIVE boot has a top-grade spec to assure your on-trail comfort. 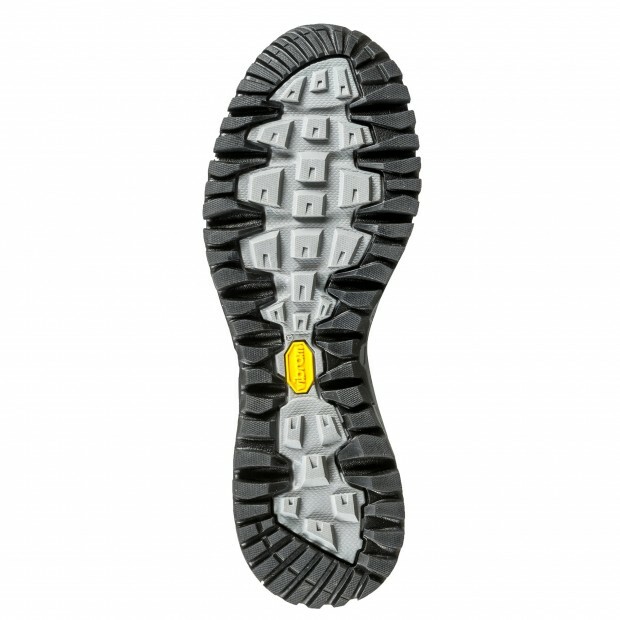 Its VIBRAM® TUBAVA outsole makes them highly stable thanks to its high traction, while remaining lightweight and rugged. In rain and mud, its CLIMACTIVE® membrane and gusseted tongue keep water out, while letting the skin breathe - so sweat is not a problem. On your travels or in the mountains, stay comfortably dry and stride confidently with the versatile-styled M ANETO HIGH CLIMACTIVE hiking boot. Shoes/boots must be cleaned with a brush and dried in a well-ventilated area. Use a mild soap. Hand wash at 40°C max. Climactive® technology prevent water from passing through the fabric, so the wearer does not get wet. All Climactive® fabrics incorporate a membrane in order to guarantee maximum confort, protection and durability. High-cut uppers provide maximum foot hold and excellent ankle joint/bone protection. 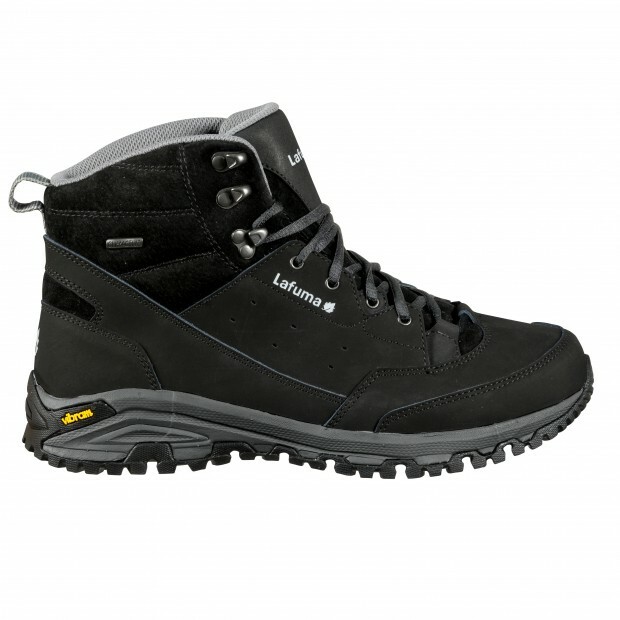 Ideal for hiking on challenging terrain and long treks. Leather upper fabric for an excellent durabilité and a very strong abrasion resistance. Fully waterproof and breathable, with all seams welded. Protective apparel is the first barrier against the elements. These essential items ensure performance and durability.